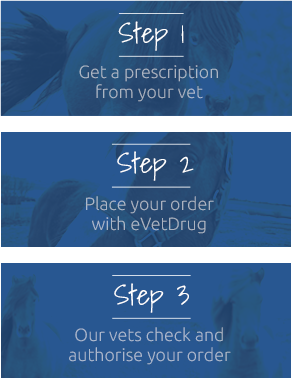 Estrumate is an injectable solution used in the reproductive management of horses. 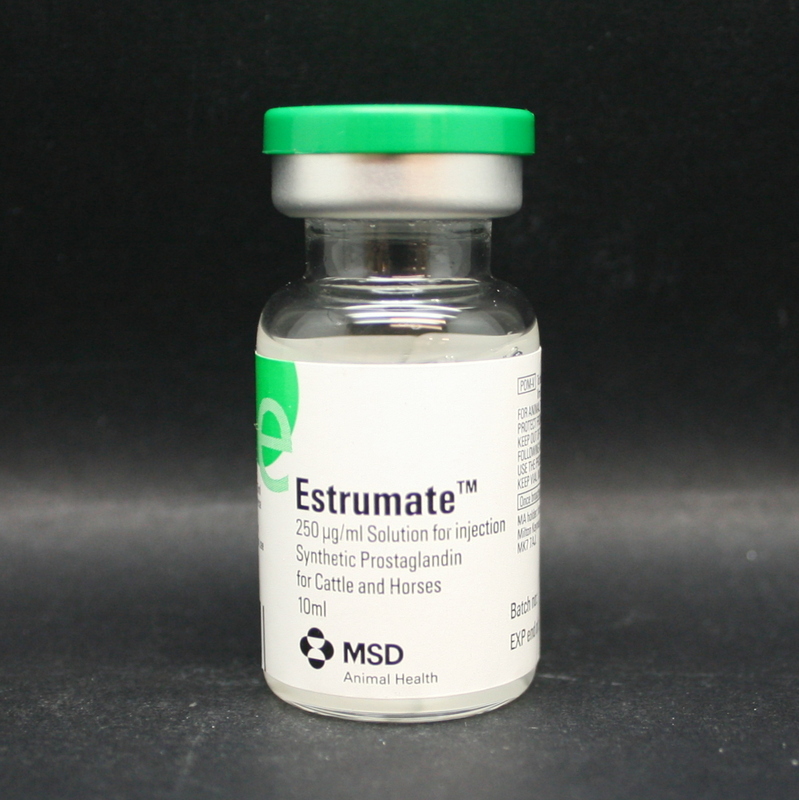 Estrumate contains Cloprostenol, which is a synthetic prostaglandin (structurally similar to PGF). It causes regression of the corpus luteum, which is followed by return to oestrus & normal ovulation.